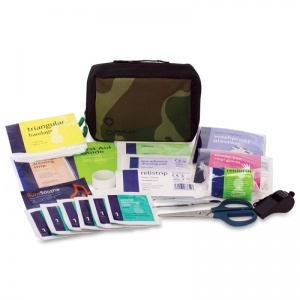 Designed for those who enjoy action-packed outdoor activities such as hiking, rambling, cycling, scouts, guides and paintballing, the Explorer First Aid Kit is available in three sizes to cope with various situations and levels of risk. Featuring tough tear-resistant fabric and waterproof zippers, the sturdy pursuit bags will be sure to keep your first aid materials safe and dry. This kit has been devised to meet the needs of individuals who enjoy high-intensity outdoor pursuits that may incur higher risks than regular sporting activities. 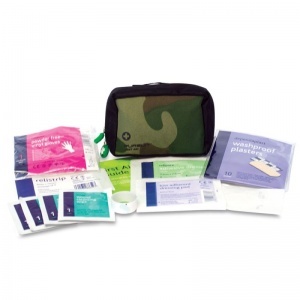 The lightweight but comprehensive kit will allow users to be well equipped to safely and efficiently deal with injuries in the event of an accident. Available in three sizes depending on the element of risk a user faces, each kit features belt loops to easily secure onto your person, and fabric stoppers at each side of the openings to prevent contents from spilling out when opening. Please see the table below to find more details on what each size kit contains. 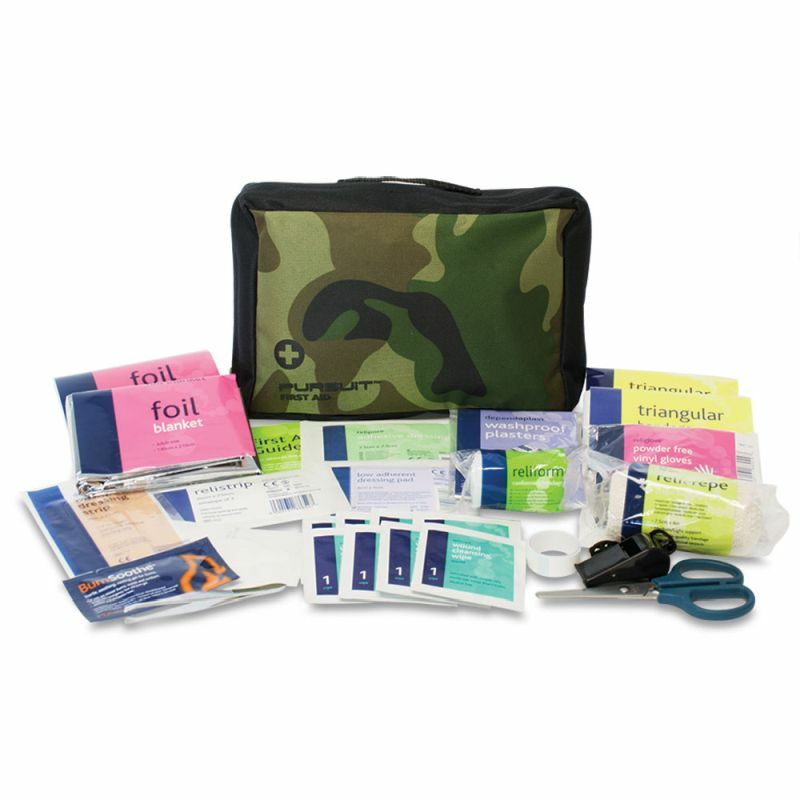 The Explorer First Aid Kit is usually dispatched via First Class Royal Mail and delivery should be within 1 to 3 working days.